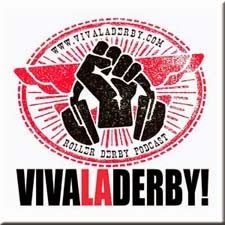 VIVALADERBY! goes banked. 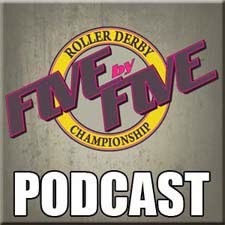 Episode 17 of Australia's favourite Roller Derby Podcast is a 100% banked track episode. 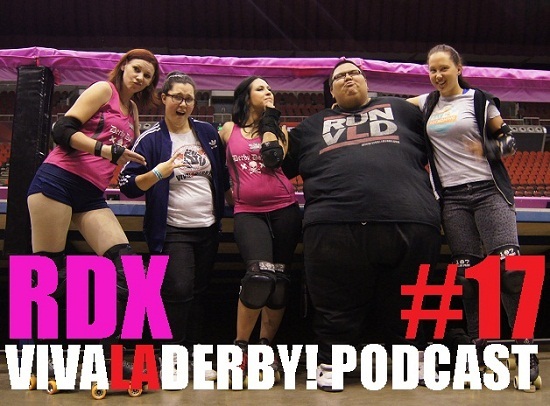 BK, Noms, and Ann O'War catch up with V Lee and Bombshell Betty of the LA Derby Dolls, Dangerass from Newcastle Roller Derby League, and Feisty Cuffs and Monkey Nuts from Sydney Roller Derby League about Roller Derby Xtreme. From what we've seen of this, RDX is going to be HUGE. Get there! 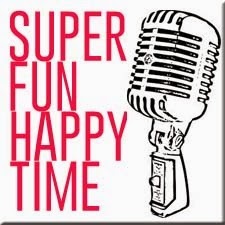 Tickets still available Ticketek and there's all sorts of nice last minute specials going on. No excuses. This cannot be missed. This episodes photo of awesomeness was taken by the ever talented Dangerass.